As far as I know, you're not going to find a wheel that fits the SS/TC except the OEM for anything other than a ludicrous price. 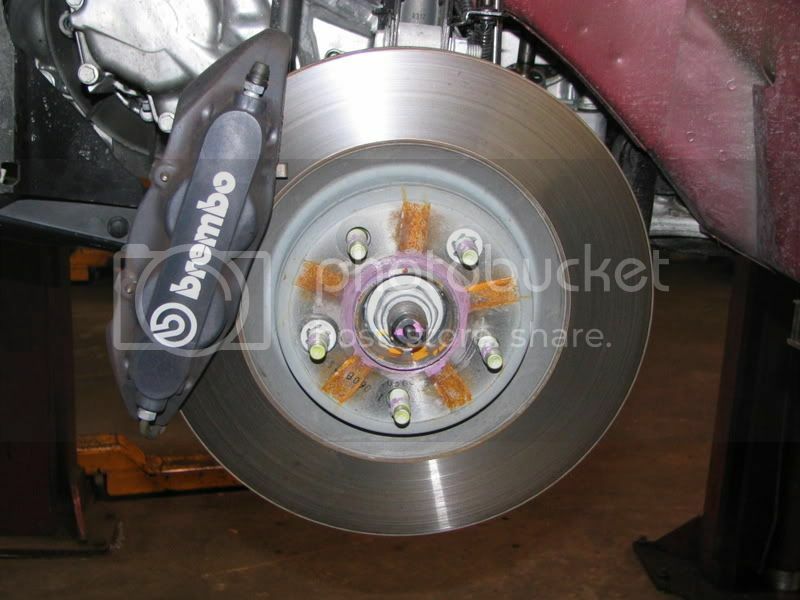 You're best off buying one of the 17" alloys available that only requires a 3mm spacer. Seriously, the 3mm is practically nothing at all... I've consulted 2 wheel shops and 2 dealerships, all of which said 3mm should pose no problem whatsoever. This is, of course, unless you're looking for an alternative summer wheel to the OEM... In this case, you're looking at paying a big price irrespective. 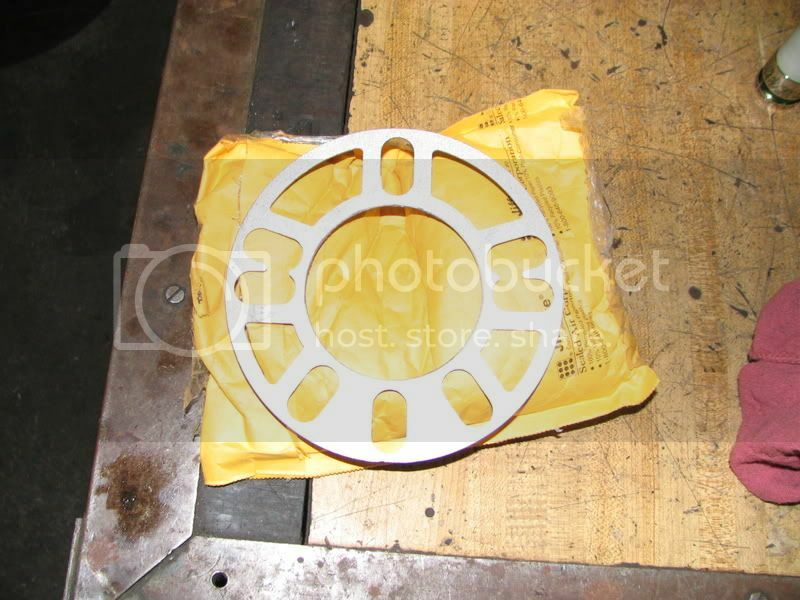 Been 800 miles no loose wheels and if you look at the picture of the hub and spacer the clips center the spacers. 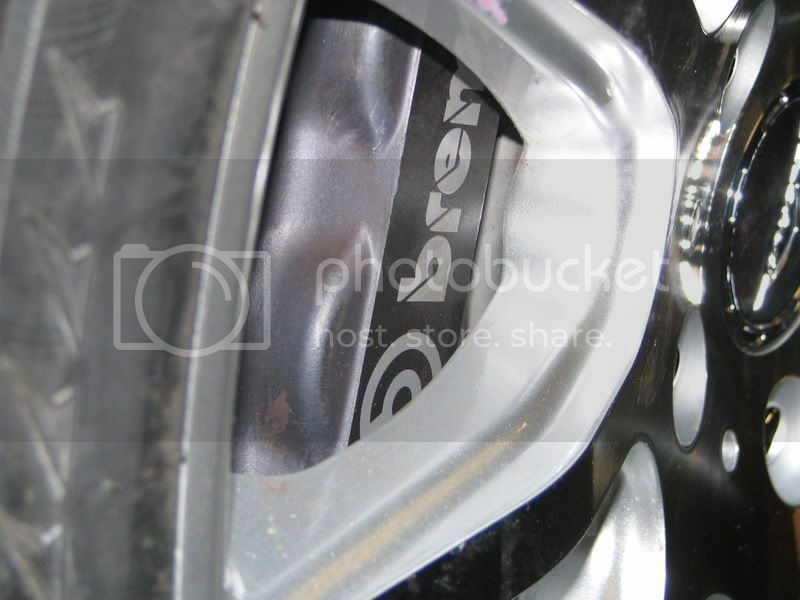 Did we confirm the 18" SS/SC wheels will not fit (even with some spacers? )...anyone know the offset on those wheels? There's a few pics around here showing the SC rims "just" clearing, so based off that I would say yes. Anyone in Canada looking for a decent set of affordable rims that will clear without spacers just PM me for details. Fast rims SALSA model, 45 offset fits with 4.5mm of clearance, no spacers. 160$ a rim and they look good. 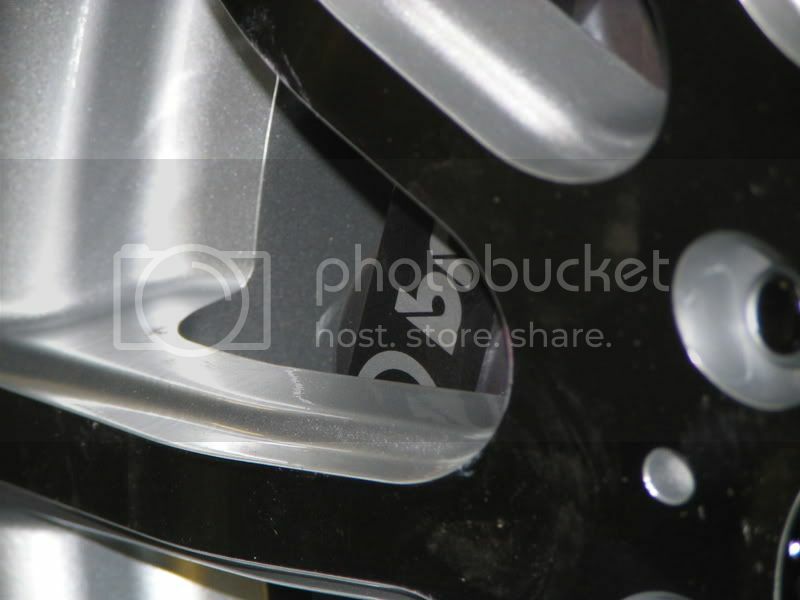 There's lots of rims out there that will fit without spacers. Only the 17's from the N/A SS fit. The 18's from the SC do not. They are not even close. Do a search if you don't believe me. I believe you...are we talking like "no way, no how" or like 20mm+ spacers... ? You could have spent just $700 and got some Goodyear UltraGrips mounted to the original wheels like I did and saved yourself $1900. How much is it to convert? So there are no inexpensive 17 or 18 inch wheels that fit the 2009 TC without spacers? 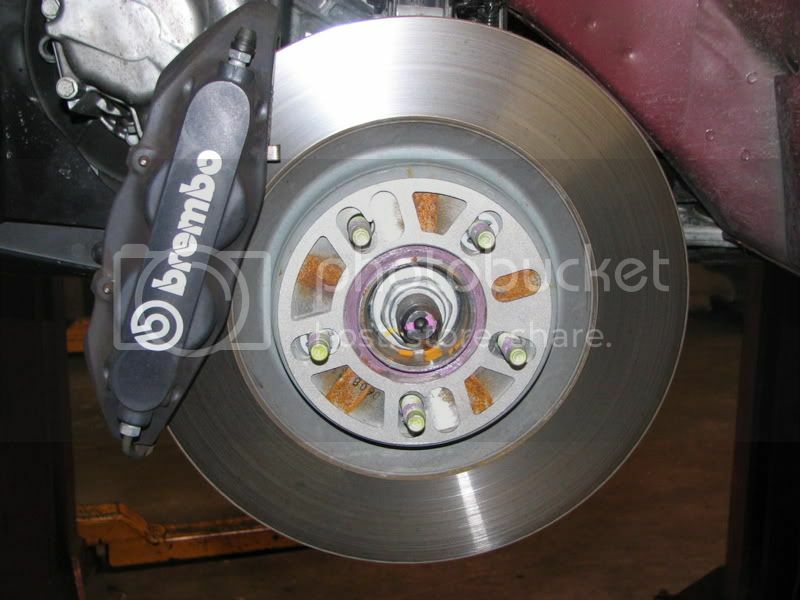 How much are they charging for the Brembo calipers and rotors? Thats what I did too. Everything worked great, I mounted them myself. 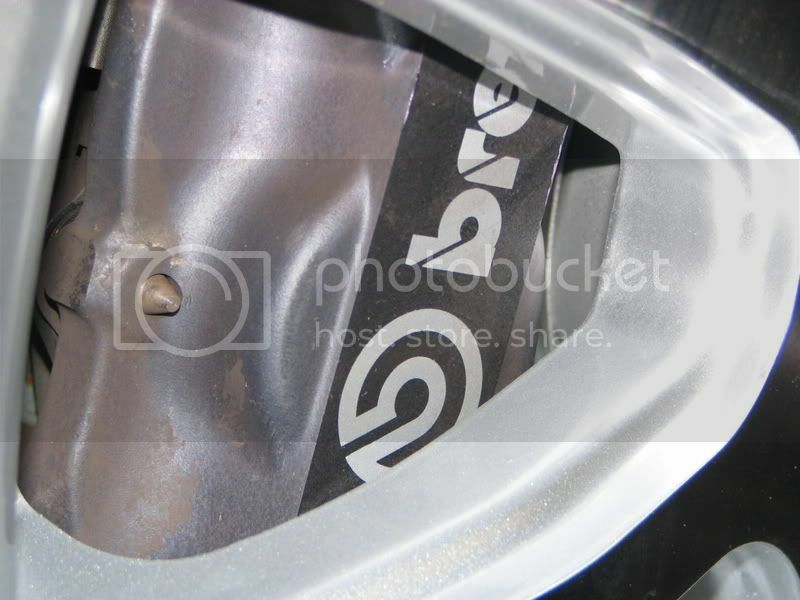 These stock rims arent meant for year round....snow and salt doesnt really destroy them like chrome rims. Just make sure you wash them like once every 1-2 weeks during the winter. Id take those Fast wheels but I cant find them in the US...well searching quickly I couldnt. The sales guy I normally talk to at TR said he had a 17" that would fit for about $150 a rim...but man I'd like it to be cheaper than that... still pissed my ms3 snow steelie set wont fit..
so yes whats the most optimum size for 17"? 17x7.5 offset of 42-45? 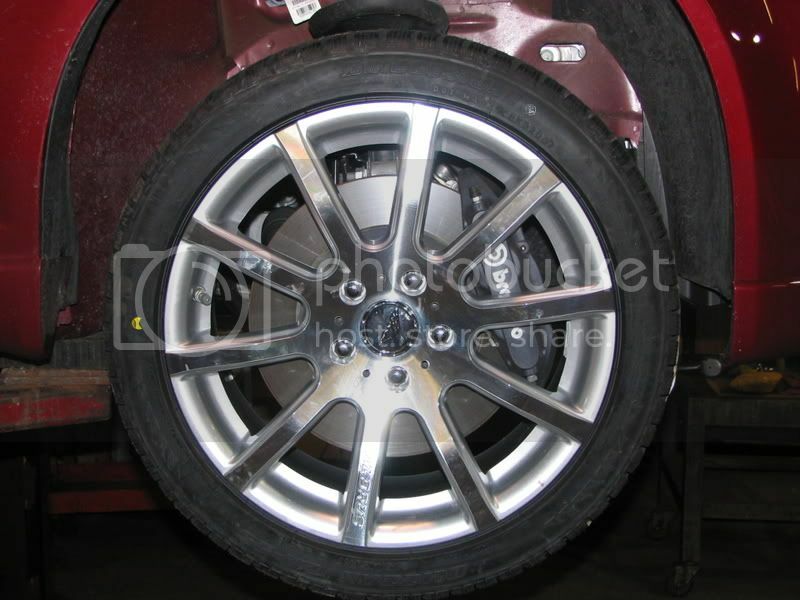 I want to know that so I can search for other rims..
Where can I get these in the states?